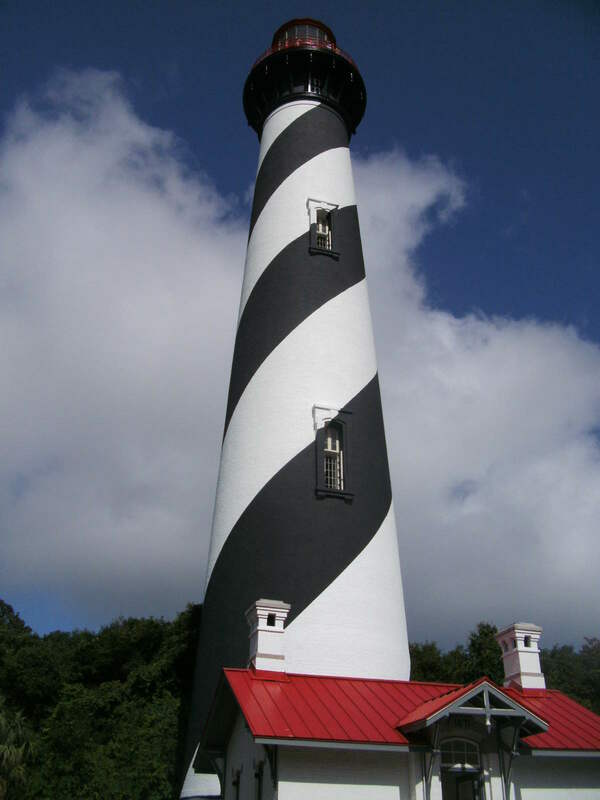 This entry was posted in historical fiction, History, inspiration, Slice of life, travel, Uncategorized, Writing and tagged 450th birthday St. Augustine, attending writing conferences, Charlene Newcomb, Epicurean-Traveler, History Novel Society, St. Augustine Florida, summer travels, tourism. Bookmark the permalink. Your article makes me want to go back to St. Augustine. The lighthouse photo is fantastic, Cathy! Thank you, Char, and welcome home!